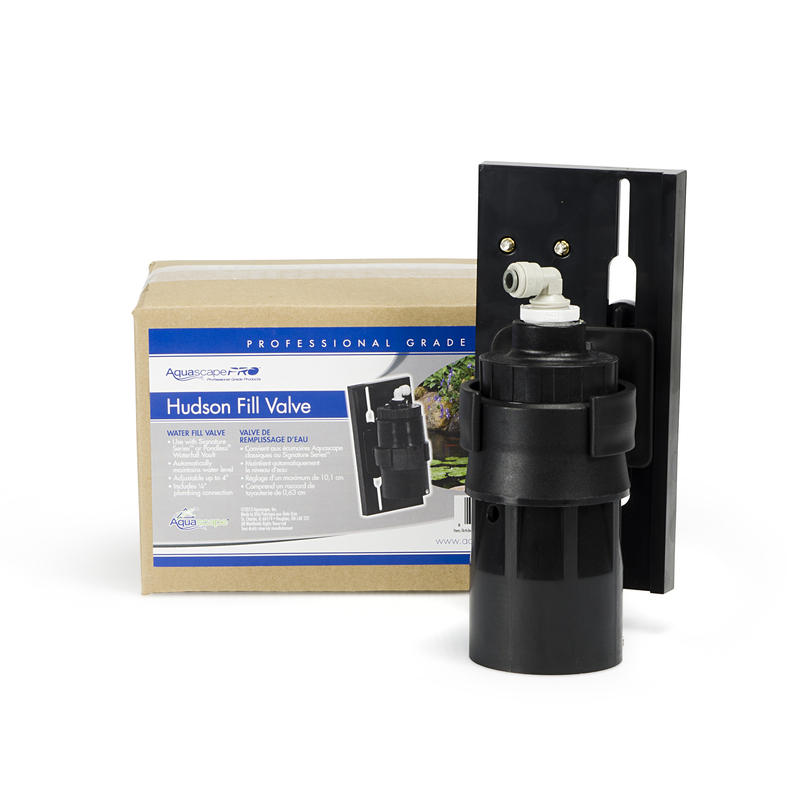 The Aquascape Hudson Water Fill Valve automatically adds water to your water feature when needed. 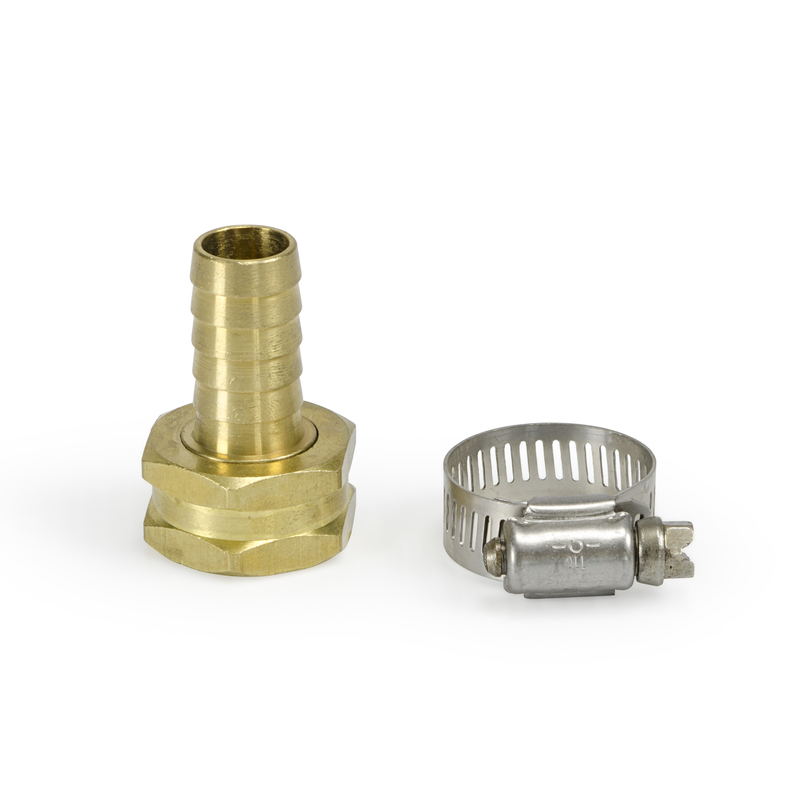 The adjustable mounting plate allows for water level to be adjusted after installation, making installation a snap. 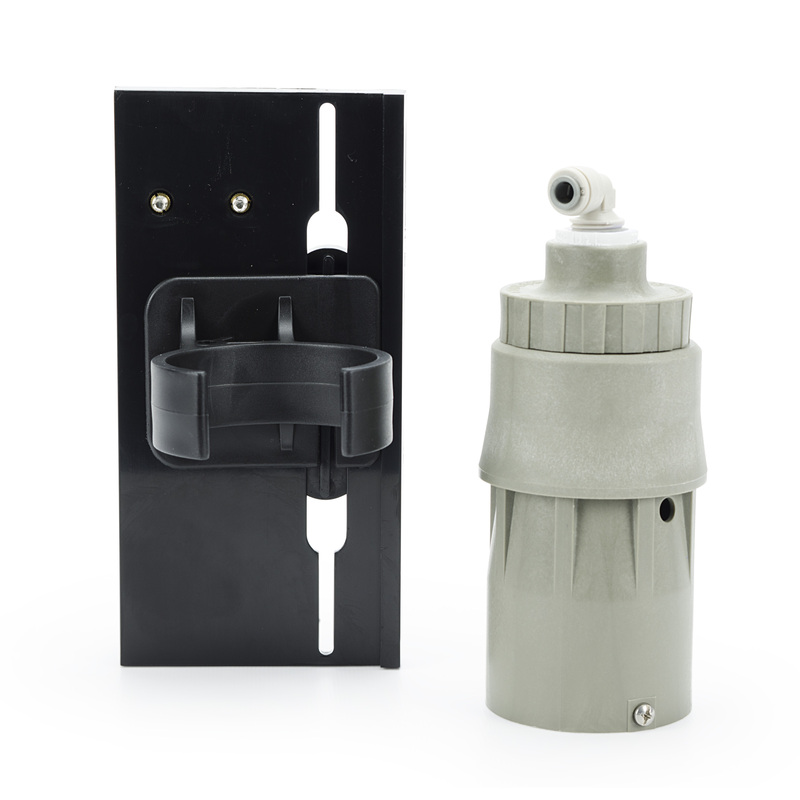 Adding a fill valve will help to reduce time spent filling your water feature and will and protects your pump from running dry in the case of water loss. 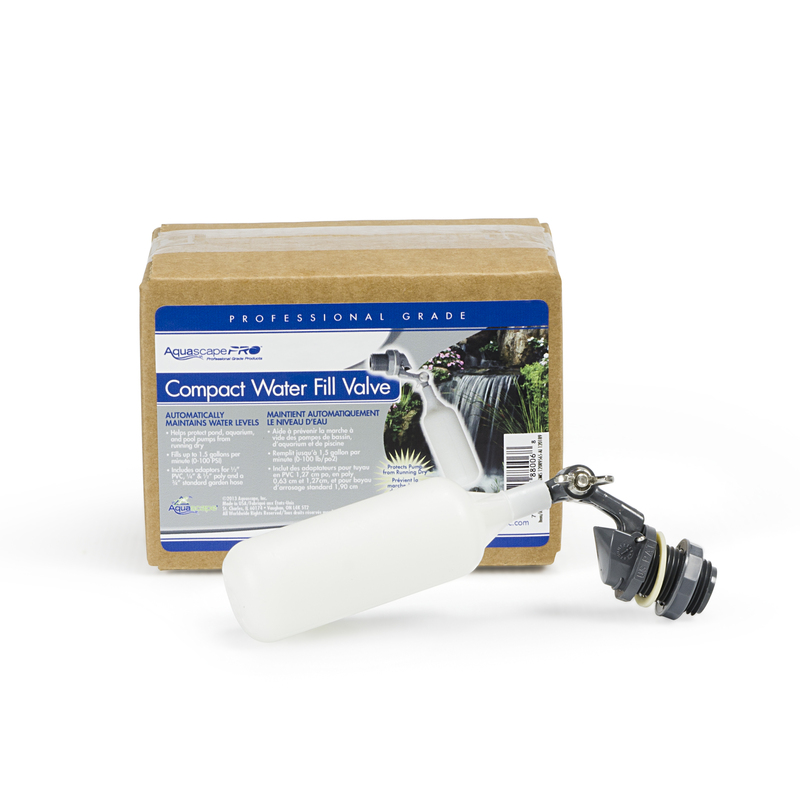 The slow addition of water also helps to contribute to a healthy ecosystem by preventing large chemistry swings associated with adding large amounts of water at one time. 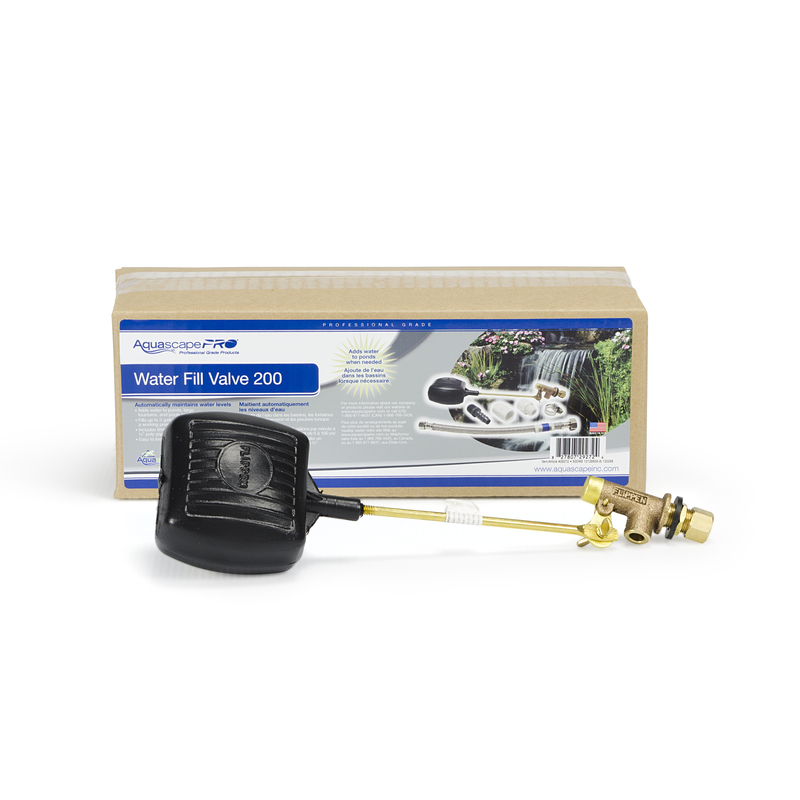 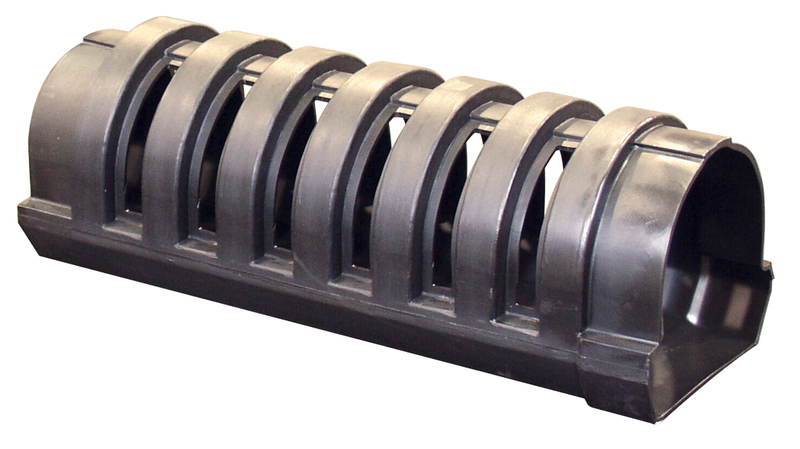 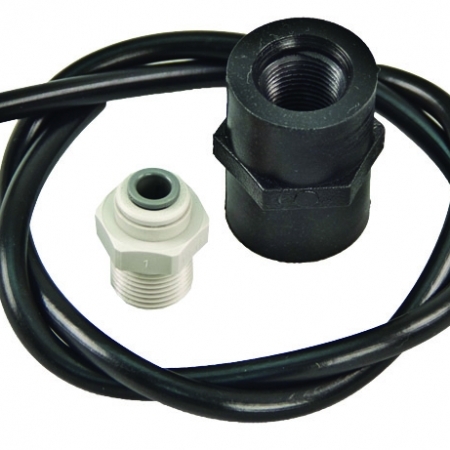 NOTE: Connect used with 1/2-inch poly or PVC pipe by using with Aquascape Fill Valve Irrigation Conversion Kit (#01008).